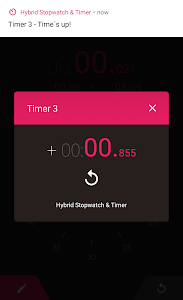 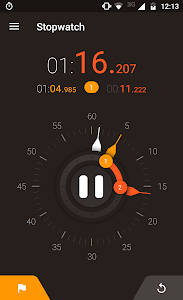 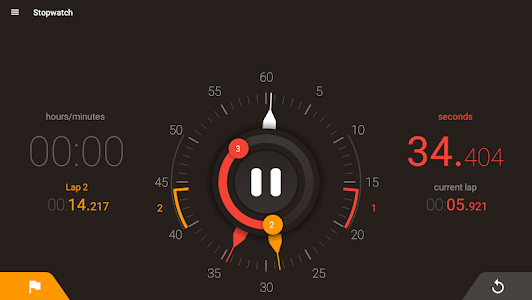 Hybrid Stopwatch and Timer is a simple, easy and accurate app for android that will help you to measure the time of any situation, like sports, cooking, games, education, etc. 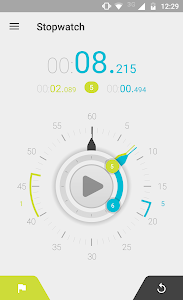 - Stopwatch (Chronometer) and Timer (Countdown) modes. 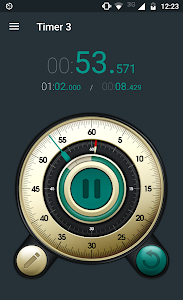 - Stopwatch and Timer runs in background. 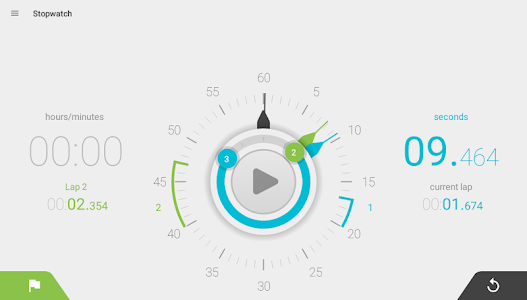 - Customizable Alarm duration for timer. 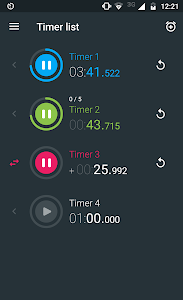 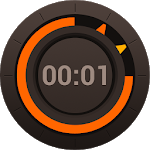 - Control Stopwatch and Timer with volume keys. 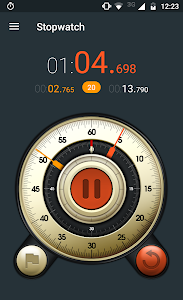 if you find any bugs, or get a Force Close please email me at [email protected] with android version, app version and device. 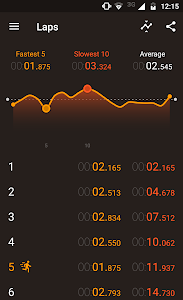 - Draggable retro timer hands. 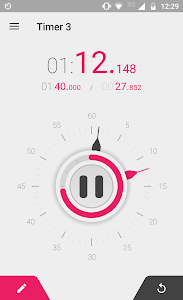 - Display timer end time.